Rosa Rojas, a Venezuelan folk healer and trained nurse, is startled at the return of Thomas Seal after 18 years. She agrees to go with him on a trip similar to one they had taken as children down a river that flows through a dangerous jungle. 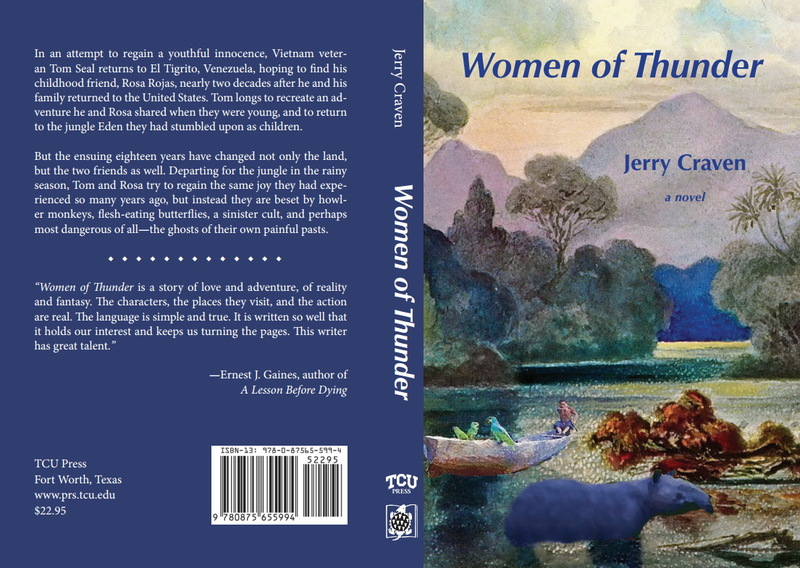 Throughout, the story shifts between Rosa's voice and Tom's, divulging traumas they have suffered: the deaths of Rosa's family members, the horrors Tom experienced in Vietnam. They take minimal provisions, hire a driver, go to a river jungle in the interior of Venezuela, and push off in a canoe as night comes on. At first the trip seems to allow them to return to the innocence of their childhood. 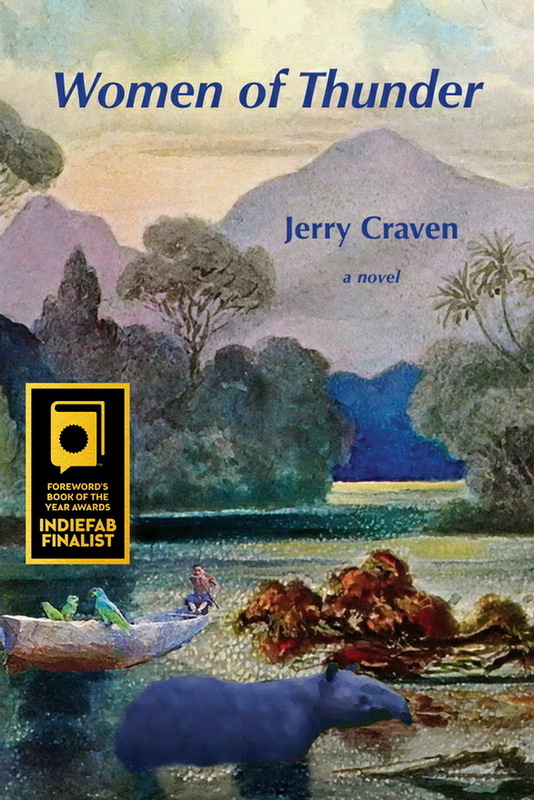 "Jerry Craven’s Women of Thunder reminds us of Gabriel García-Márquez’s fiction because the literal world and the spiritual realm clash or converse on every page. 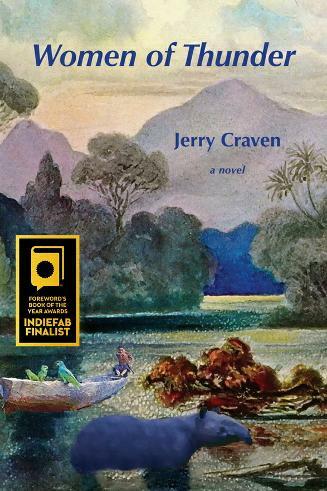 No other North American novelist has created a better clashing conversation to ponder than this prize-winning Texas author."